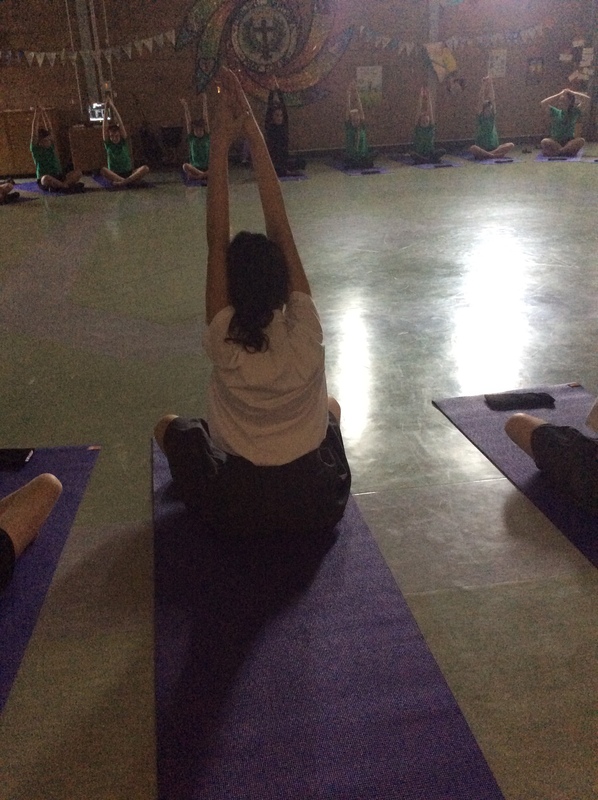 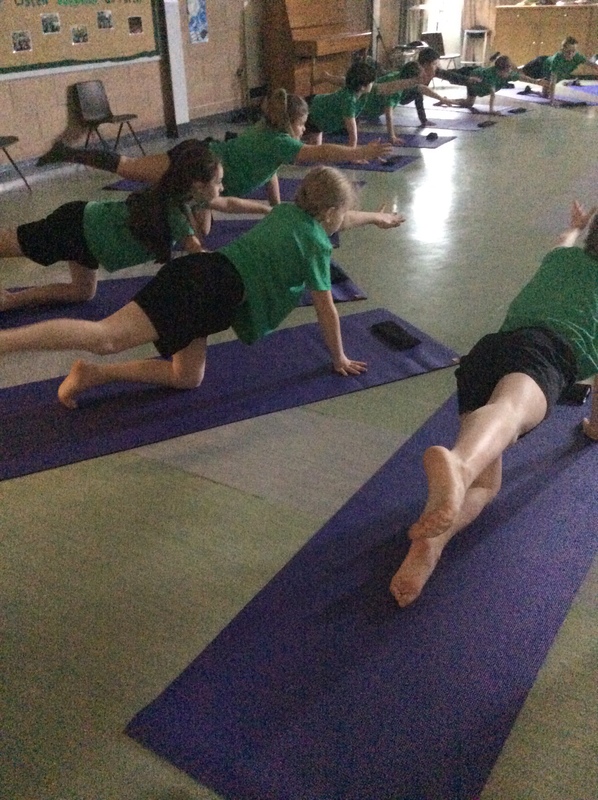 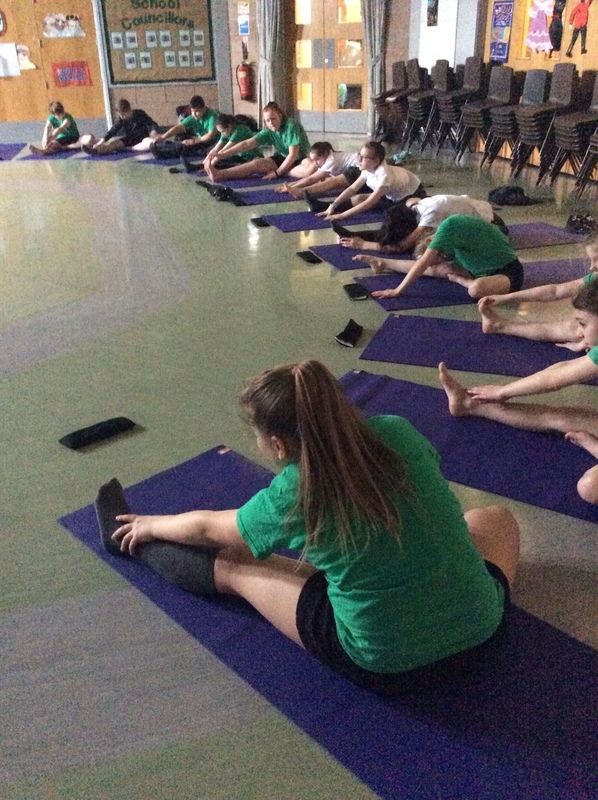 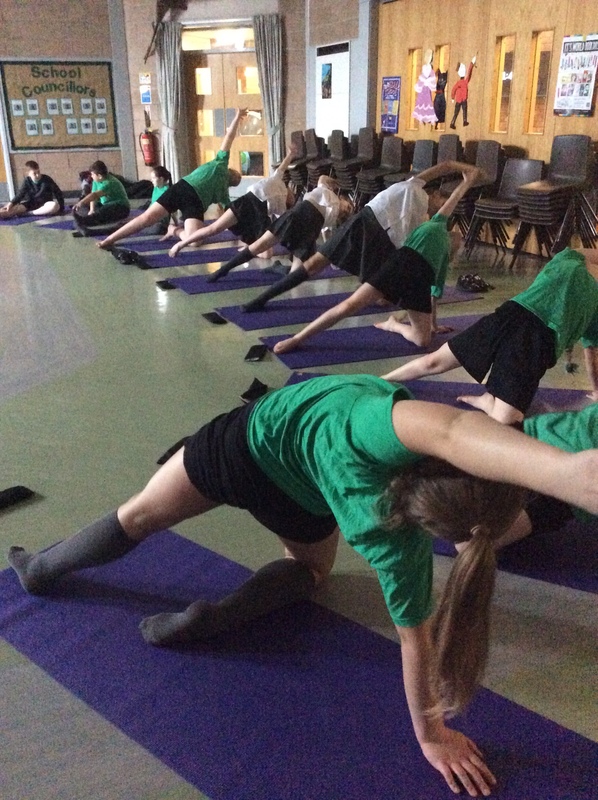 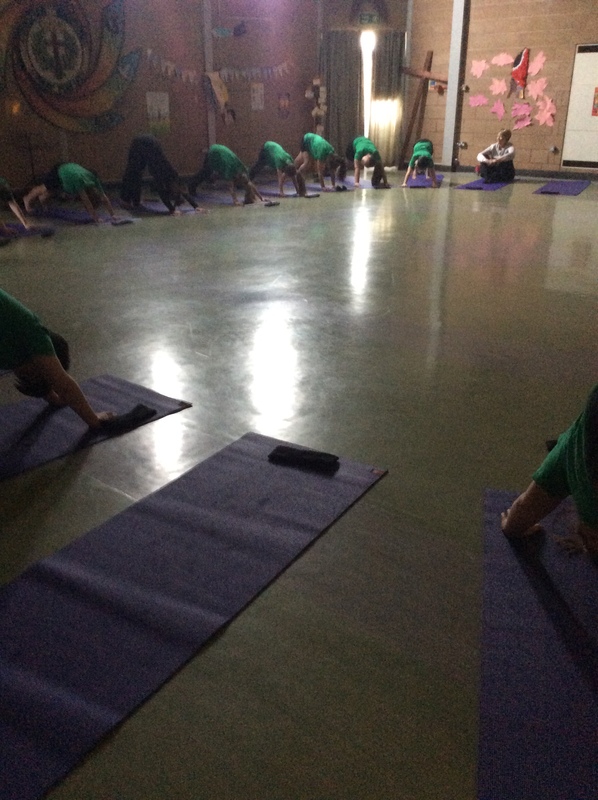 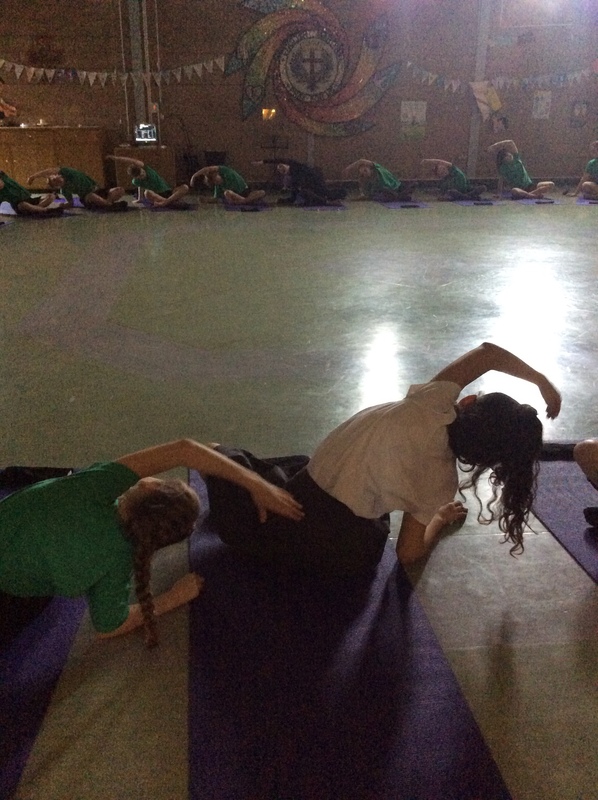 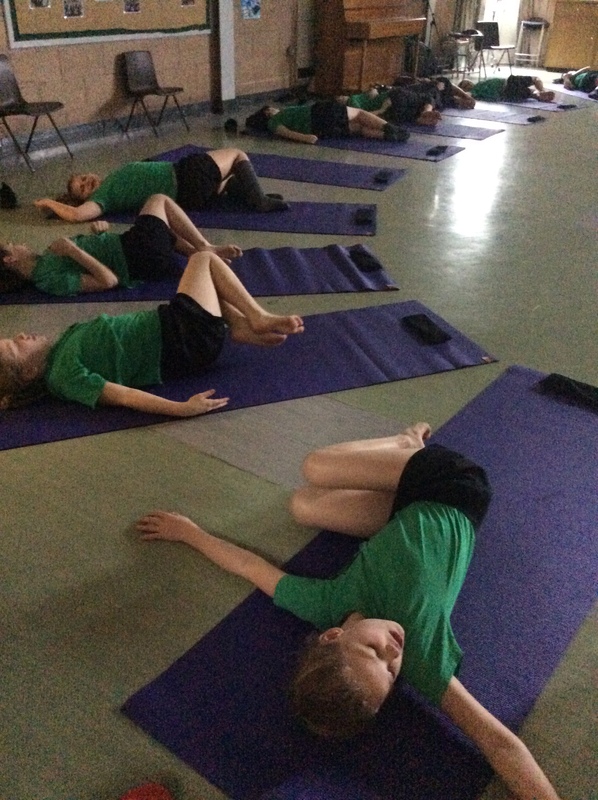 This afternoon, Year 6 enjoyed a yoga session 律‍♂️ 律‍♀️ where they were able to stretch and move in time with their breath. 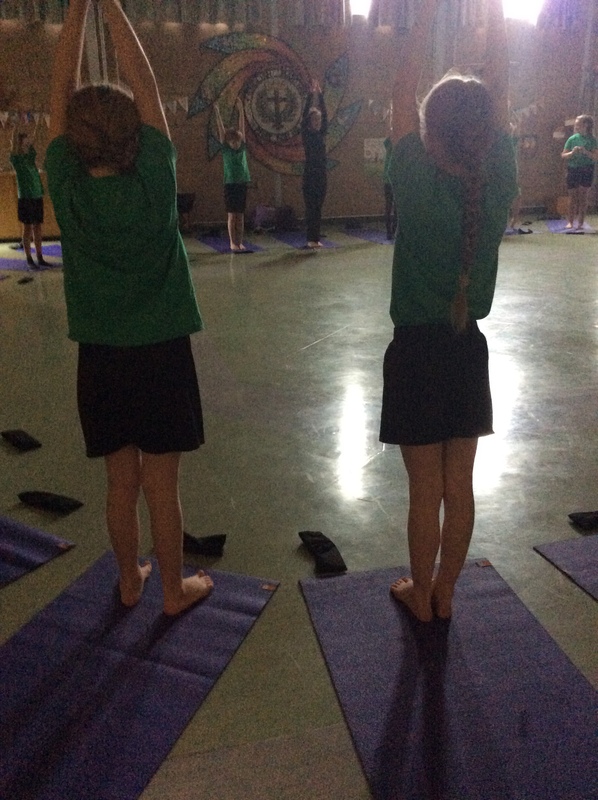 Alfie commented, ‘I feel so much better. 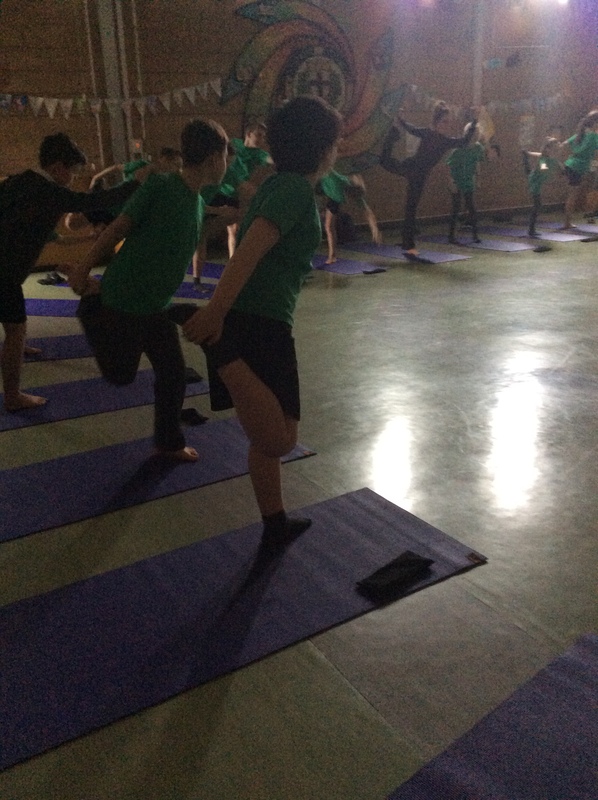 My legs are usually tight as I play a lot of football ⚽️, but now they feel looser’. 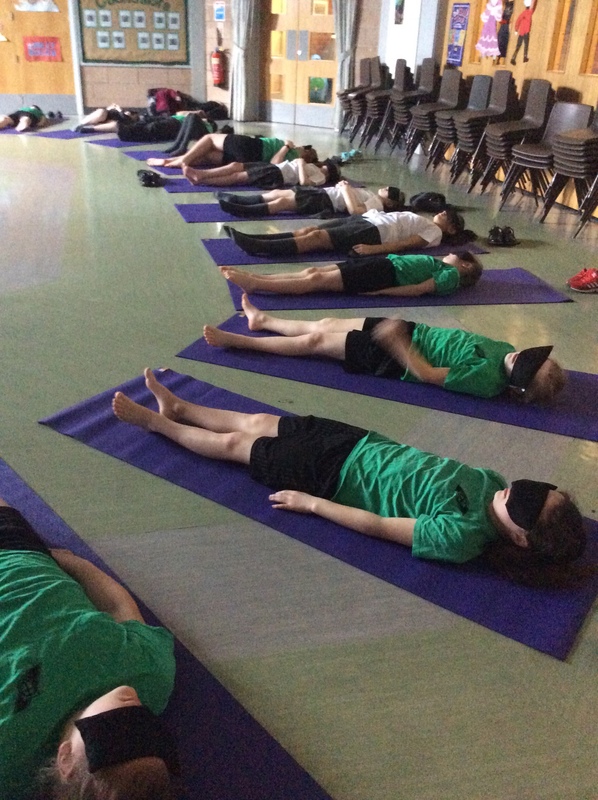 We finished the session with eye pillows and enjoyed complete relaxation as we came into stillness.